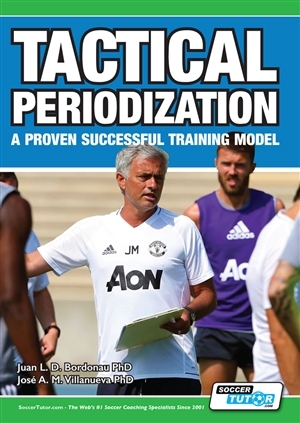 This groundbreaking book written by Juan Luis Delgado Bordonau PhD and José Alberto Mendez Villanueva PhD is a complete blueprint for Tactical Periodization, providing coaches with the tools to organise the whole football training process - from one specific training practice, to full season planning. Tactical Periodization is a proven successful football coaching method. All training is driven by tactical training. It allows you the coach, to improve all other attributes (technical, conditioning and decision making) at the same time, within every single tactical practice. The " Game Model" guides the entire training process. Training must “model” the game through specific practices (specificity) that include all the tactical game principles designed by the coach. You will learn the principle of performance stabilisation, so you can maintain your team’s high performance levels throughout a full season. This is your chance to learn the Tactical Periodization method which has been applied by top coaches, with José Mourinho being the most influential and successful. Other examples are Vitor Pereira, Leonardo Jardim, Brendan Rodgers, Marco Silva, Nuno Espírito Santo and André Villas-Boas. Many other top coaches ( Pep Guardiola among them) have adopted part of these Tactical Periodization principles, building their training method around the development of a game model and its principles, using the tactical dimension to lead their training. Attacking with "Third Man Runs"
Vitor Frade "The Father of Tactical Periodization"
Manuel da Costa (Vitor) Frade is the creator of Tactical Periodization. 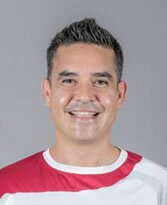 He is known in Portugal, Brazil and Spain as one of the world's greatest experts and thinkers when it comes to football methodologies. Vitor revolutionised football coaching by combining all phases of the game, making sure that the tactical dimension is at the forefront of every training session - there is no need for specific physical, tactical or technical training. The "Game Model" guides the entire training process. 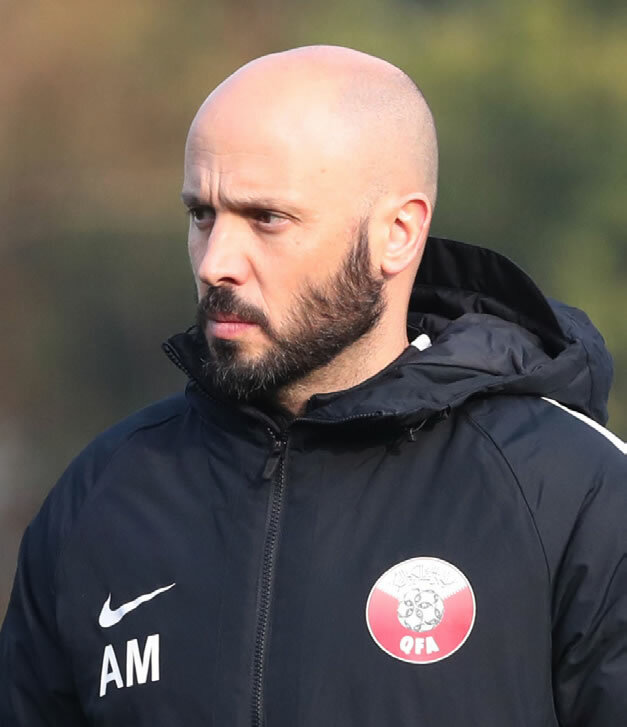 This philosophy is based around getting the players to think, learn and develop, to make the right decisions based on the coach's style of play. This leads to performance stabilisation throughout the season. Improve all other attributes (technical, conditioning and decision making) at the same time, within every single tactical practice. Accelerate your players' tactical understanding of their positional roles & responsibilities - Players will react quicker, be sharper, and make better decisions in all tactical situations. Average Customer Review: 5 of 5 Total Reviews: 30 Write a review. This is "must have" for serious coaches (A and pro). Great content, great information, great examples and topics, pro advice... In one word: magnificient book. i truly recommend this book to everyone involved in pro FOOTBALL! IT IS A MUST READ.